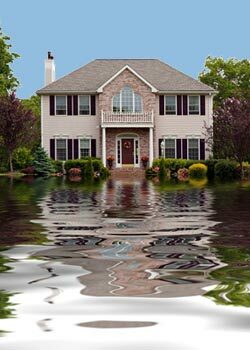 Flood insurance provides protection for destruction and financial devastation caused by floods. Although it may not seem like much even a few inches of water can cause serious damage; resulting in thousands of dollars in repair and restoration costs. Homeowners insurance does not cover floods. 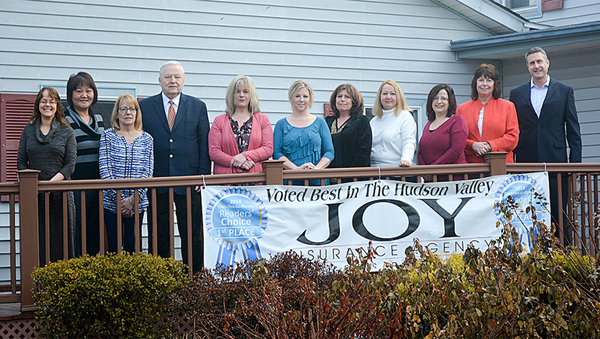 Purchasing a flood insurance policy through Joy Insurance Agency can protect you. Don’t wait until it’s too late. Contacting Joy Insurance Agency today will get you on the path to flood protection with an affordable and comprehensive insurance policy.